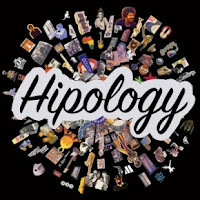 BBE RECORDS have once again brought an essential release to the table in the form of HIPOLOGY by VISIONEERS, the alter ego of established London producer MARC MAC. 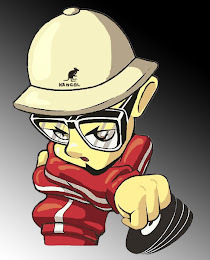 MARC, who was originally one half of duo 4HERO, has worked within many musical genres but has always operated whilst under a hip hop influence, and quotes characters such as KOOL HERC, COKE LA ROCK, JIMMY CASTOR, 45 KING, PRIMO, PETE ROCK, GIL SCOT HERON, KPM RECORDS, JAMEL SHABAZZ and DAVID TOOP as his inspirations. His love for hip hop music and it's traditions is blatantly evident on this album, which is a real hybrid concoction of breakbeat, nu-jazz, neo soul, drum & bass and hip hop. He also has a love for taking well-known samples and re-creating them but with a modern edge, providing an awesome soundtrack to modern 21st Century living. 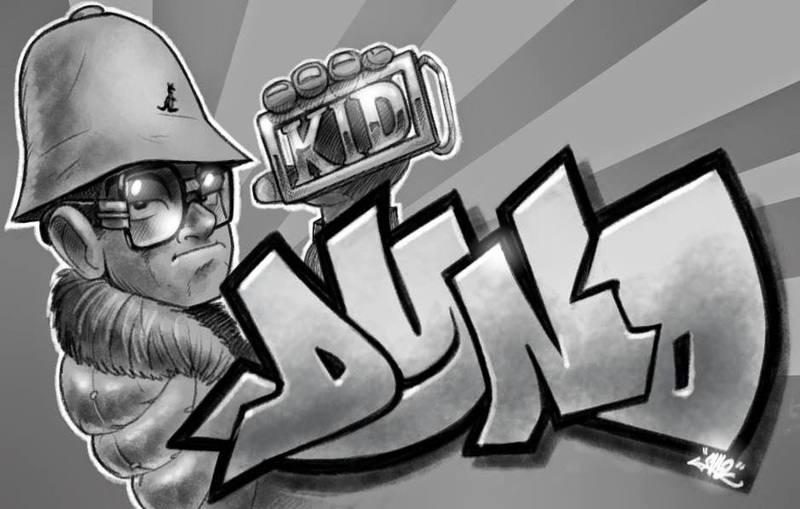 The bonus mix(tape) on the extra CD is also a beautiful listen and Marc blends in dialogue from hip hop pioneers that have inspired him over the years. This, in turn, will inspire YOU on your very first listen. Also featuring on the album are JOHN ROBINSON, NOTES TO SELF, TRAC and BARON on vocal duties. Pick up your copy through BBE RECORDS website. Excellent album, Fresh to def and dope artwork to boot. havent stopped playing at home and on my ICRfm show!